You will be given a free reference e-book to read which has 994 pages And the test will be based on that e-book. SAS which stands for Statistical Analysis System refers to an effective and powerful integrated system filled with relevant products offered by the SAS. This system is capable of providing numerous benefits especially to programmers in terms of retrieving information, managing data, writing reports, developing impressive graphics, performing the data mining and statistical analysis projects, providing decision support and executing business planning and forecasting. The system is also beneficial in other vital areas including data warehousing which involves the transformation, extraction and loading of data, applications development, project management, operations research, quality improvement, remote computing and platform execution. The system also offers solutions that make it easier for you to manage information technology, human resources, customer relationship, business management and finances. If you strongly desire to become an expert in running a Statistical Analysis System and transform yourself into one of the best holders of a SAS certification, then Brainmeasures which is recognized worldwide for all the impressive and updated online certification courses that it offers can help you out through the free SAS practice course that it now offers. Because it is one of the practice courses offered by the company for free, you have an assurance that you will learn everything about the system without having to ruin your budget. It also allows you to access the related study guide that comes along with the practice course and this is extremely useful in maximizing your chances of holding a SAS certification. Your aim to become one of the most formidable and credible SAS certification holders at present can be easily achieved with the help of Brainmeasures which now takes pride of the free SAS practice course that it offers. It comes with a free study guide that is filled with the most updated and relevant information and data related to SAS and how you can effectively operate it. The practice course also comes with a free SAS practice test which promotes better learning opportunities. This online practice test will prepare you towards becoming a certified SAS expert because it comes with questions that are necessary in accurately assessing your background in the field. With the help of this free SAS practice course from Brainmeasures, becoming one of the most powerful and formidable experts in running the system will no longer become impossible. How to effectively perform queries using PROC SQL? How to enhance query output? How to effectively generate a Cartesian product? How to combine tables vertically with the help of PROC SQL? 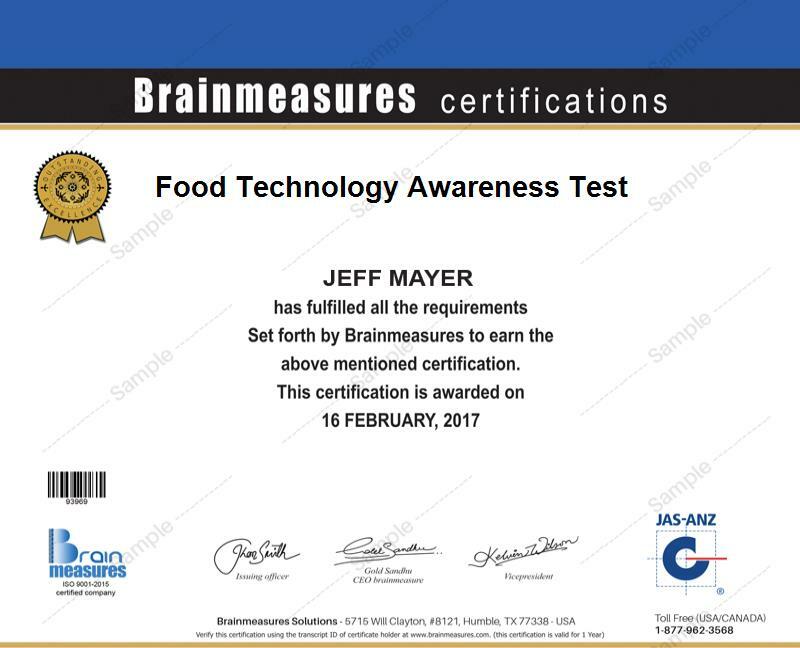 The free SAS practice course available at Brainmeasures continues to benefit everyone who wishes to acquire a more comprehensive understanding about the software without having to pay anything. It works perfectly for those who plan to pass the SAS certification exam successfully and reach their aim of working as IT professionals, SAS programmers, decision-makers, IT managers, publishers, developers and all other professionals who need to have a better understanding about SAS in order to successfully perform their functions. After passing the certification exam and receiving your actual SAS certification, it would also be a great possibility for you to get an even higher salary. It helps you get the job of a SAS administrator and enjoy an annual salary between $75,000 and $109,000. Working as a SAS consultant can also reward you with a higher salary which is usually within the range of $62,000 to $159,000 annually.